Posted on August 24, 2012 by Julia	by Julia. 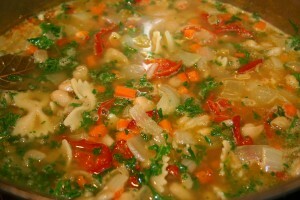 Just because it’s almost soup weather and this is my all time favorite soup recipe. via Julia Janzen » Search Results » soup.